Mackie’s Fascinator Making Hen Party In Bristol. 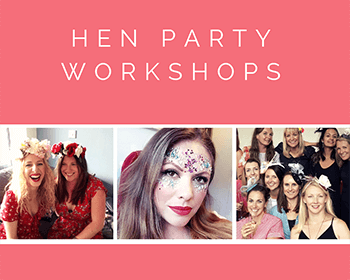 Mackie and 7 of her friends held their fascinator making workshop in Bristol and The Glam Hatter Girls travelled over to host the hen party. 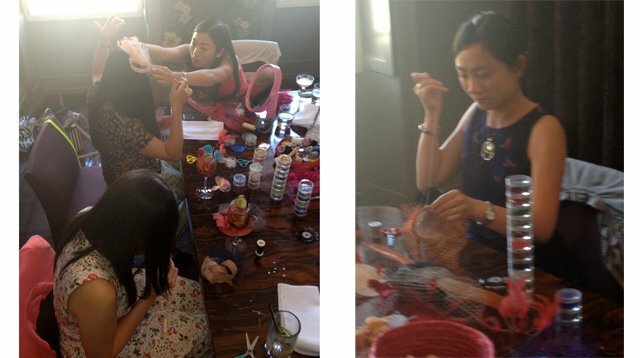 They decided on the Gold Package Luxury Fascinator Making Workshop. Mackie hired a private room in The Goldbrick House in Park Street, Bristol. It was a beautiful room with lots of light and gorgeously decorated. The girls had their lunch in the room before we arrived and then for the half way break instead of afternoon tea they had pudding and coffee. There were also some bubbles along the way! 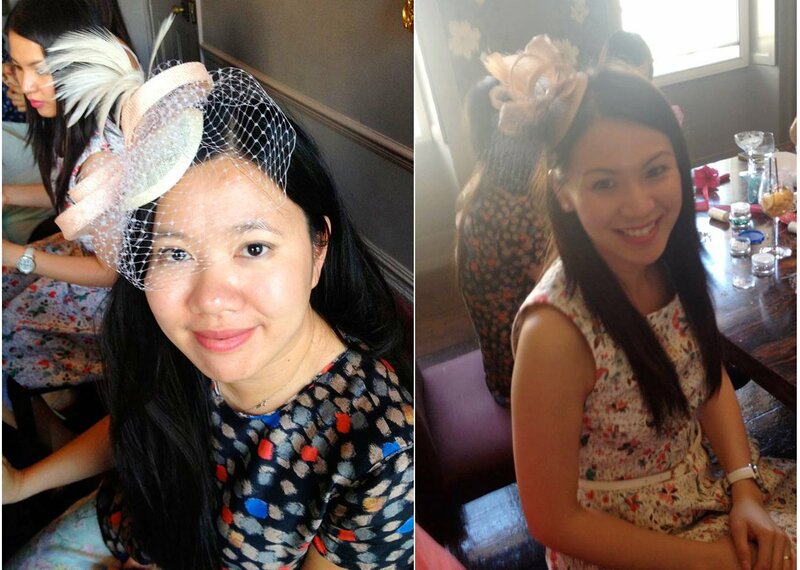 These gorgeous girls were a super-fun gang and made some lovely hats with feathers and birdcage veils. 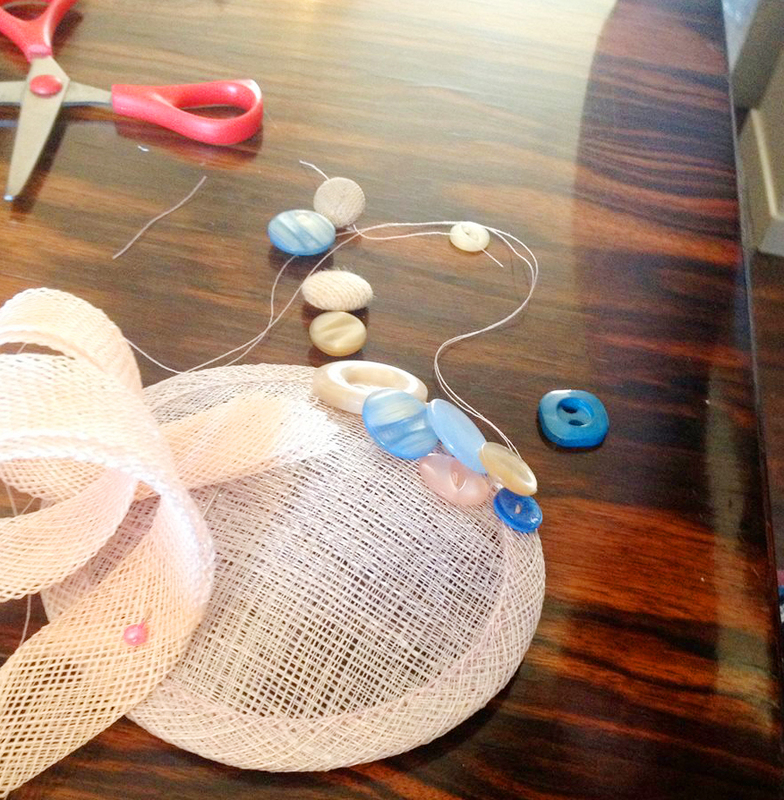 They also loved the vintage buttons and beads and spent a fabulous afternoon getting creative with their fascinators. 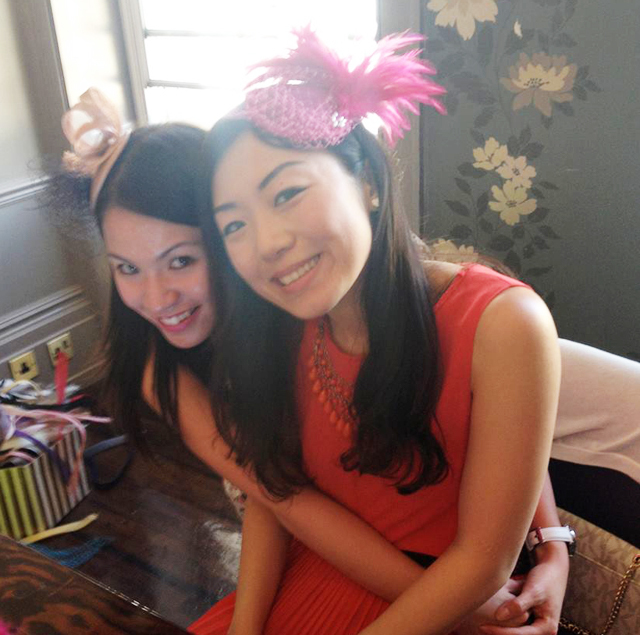 We Glam Hatters love a day out of our London home town and Bristol is a lovely city and perfect for a hen do (it takes no time to get to by train from London). I would highly recommend you check this town out. It has everything you need for a lovely girlie weekend – fantastic shopping, great spas and fun night time things too! 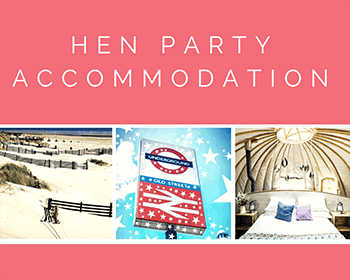 When Mackie first emailed telling me she was planning a hen do in Bristol I did some research and found some very stylish hen party venues. 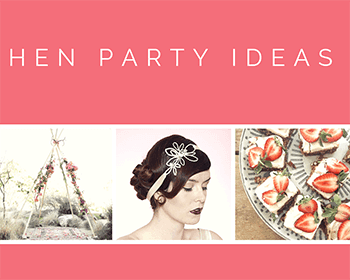 You can check those venues out in my “Top 5 Bristol Hen Party Venues” blog. Visit Bristol is a brilliant site to help you think outside the box and find fun things to do in Bristol. 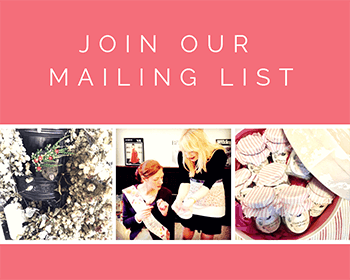 Plus they have a very long but very fabulous list of all the places in Bristol where you can have afternoon tea – choose the venue and we will come and teach you to make fascinators! Trip Advisor is always good for getting really honest reviews from previous customers. I use this a lot and find it really helpful to find the best places with the most helpful and friendliest staff- the link I have added here is specific to Bristol. 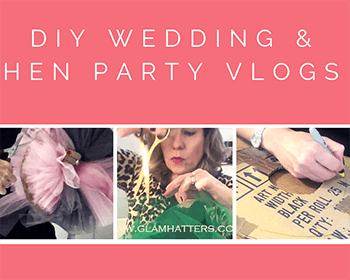 I hope you find this blog useful and if you have any tips for a fabulous hen party in Bristol please do leave a comment. It would be so lovely to hear from you. And remember, we travel all over the country hosting Glam Hatters’ Hen Parties and we’re happy to find the venue for you – just ask! 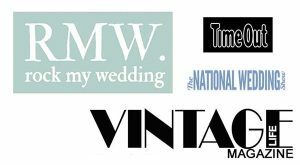 For Glam Hatter venue information click here.